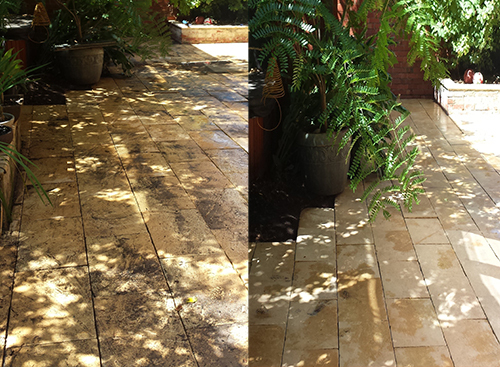 Available for both residential and commercial properties, we can provide pressure washing services for all your needs. It has been proven that growing mould, mildew and everyday pollutants cause an increased health risk for you and your family. Let us take care of your pressure washing needs and eliminate moss, spores, moulds and other fungus. Whether it is a commercial or domestic property we can remove graffiti off all types of surfaces including brick, concrete, stone, metal and some painted surfaces. The graffiti is removed by applying the appropriate chemical, and then once the surface has been scrubbed clean, we finish off the job with a pressure clean.